Psychoanalysis was founded by Sigmund Freud (1856-1939). Freud believed that people could be cured by making conscious their unconscious thoughts and motivations, thus gaining insight. The aim of psychoanalysis therapy is to release repressed emotions and experiences, i.e. make the unconscious conscious. It is only having a cathartic (i.e. healing) experience can the person be helped and “cured”. Psychoanalytic psychologists see psychological problems as rooted in the unconscious mind. Manifest symptoms are caused by latent (hidden) disturbances. Typical causes include unresolved issues during development or repressed trauma. 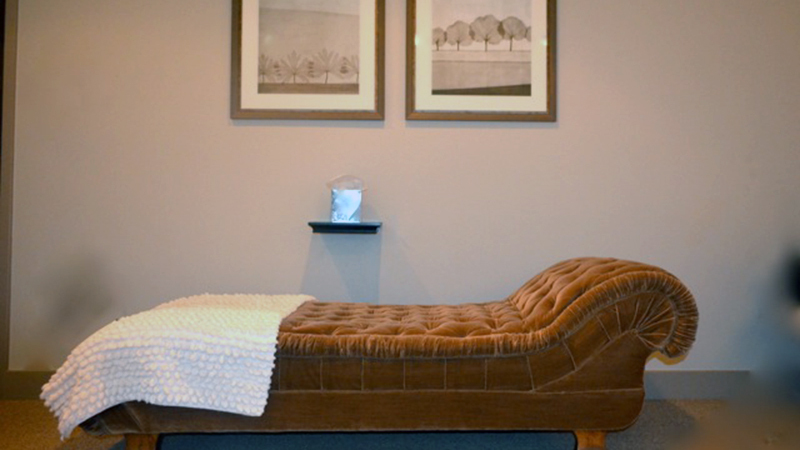 Treatment focuses on bringing the repressed conflict to consciousness, where the client can deal with it. How can we understand the unconscious mind? Remember, psychoanalysis is a therapy as well as a theory. Psychoanalysis is commonly used to treat depression and anxiety disorders. 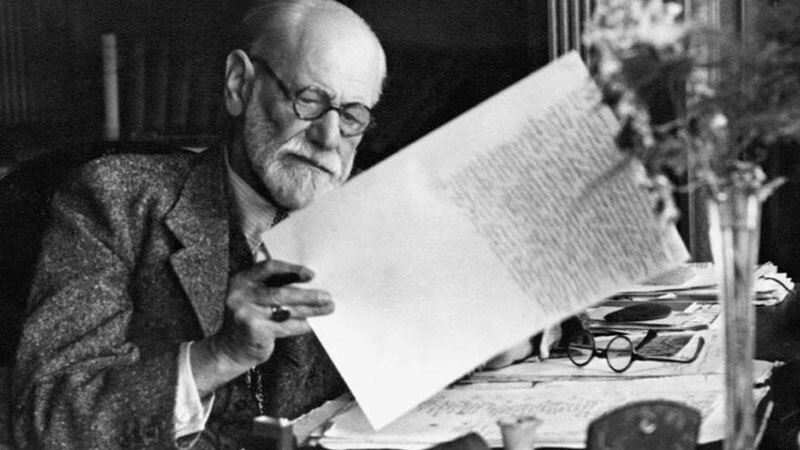 In psychoanalysis (therapy) Freud would have a patient lie on a couch to relax, and he would sit behind them taking notes while they told him about their dreams and childhood memories. Psychoanalysis would be a lengthy process, involving many sessions with the psychoanalyst. Due to the nature of defense mechanisms and the inaccessibility of the deterministic forces operating in the unconscious, psychoanalysis in its classic form is a lengthy process often involving 2 to 5 sessions per week for several years. This approach assumes that the reduction of symptoms alone is relatively inconsequential as if the underlying conflict is not resolved, more neurotic symptoms will simply be substituted. The analyst typically is a ‘blank screen’, disclosing very little about themselves in order that the client can use the space in the relationship to work on their unconscious without interference from outside. The psychoanalyst uses various techniques as encouragement for the client to develop insights into their behavior and the meanings of symptoms, including ink blots, parapraxes, free association, interpretation (including dream analysis), resistance analysis and transference analysis.